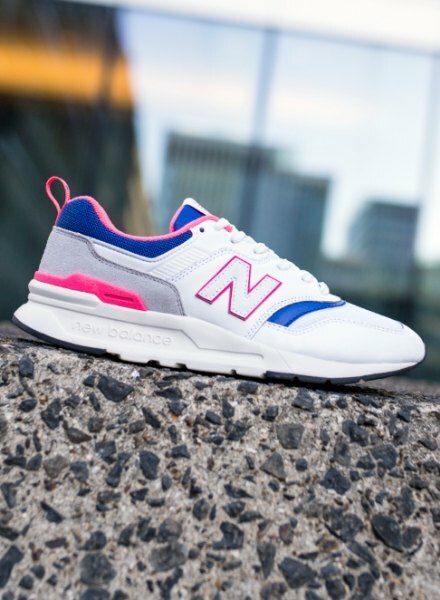 Refreshing a classic from the New Balance 99x series, the New Balance 997H mixes ‘90s style with the latest tech! 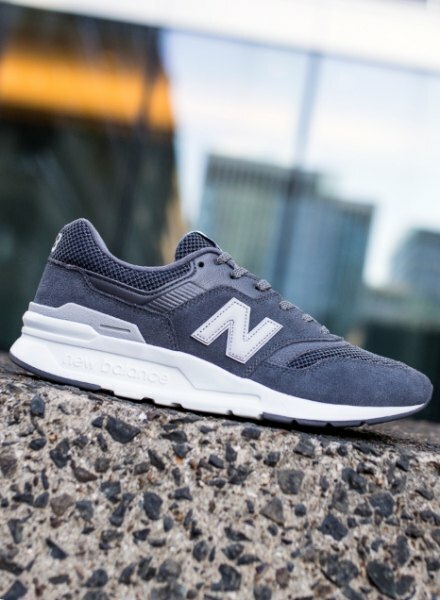 The OG 997 first dropped in the early ’90s and was given its iconic look by lead designer, Steven Smith. After successfully crafting the 995 and 996, Smith continued the trend of one-upping the previous model in the 99x series. Changing the sneaker with a fresh approach to design with the latest tech, the OG 997 used ENCAP cushioning combined with an XAR-110 rubber outsole. But the most iconic part of the sneaker was the midsole – an aspect of the creps that Smith continually reworked. Made with a combination upper of suede, synthetic and textile, the 997H is set to land at JD in a range of colourways – including two JD-exclusives! With sizes and styles for men and women, make sure you cop you’re ready to cop when they drop on 02.02.19 at 8am.